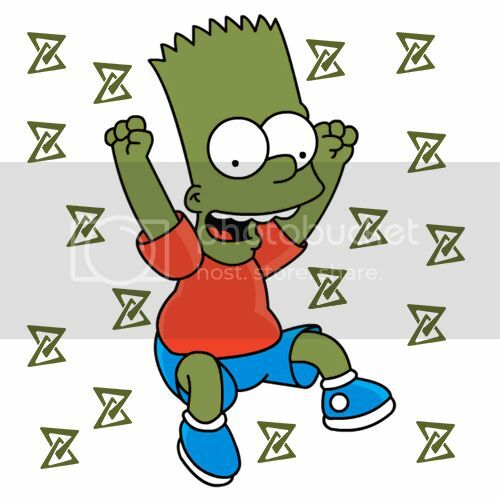 Bart would like to say that he is forever green! Wow, that is pretty funny haha. hah, it's just a cover you fool! 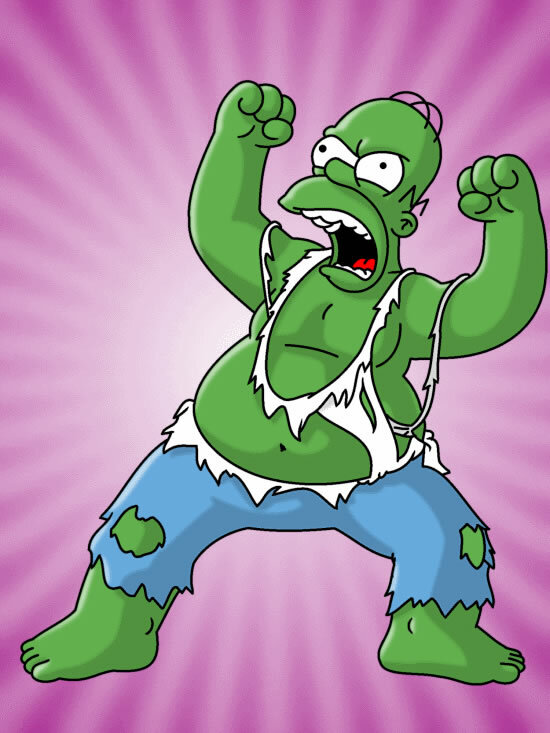 Would homer be Legion? After he joined and saw what he has done..... DOHH!